It wasn’t until a few years ago that I started to pay attention to coconut oil – in fact, I can’t even really remember how I actually began hearing about it. Though, it also wasn’t as mainstream popular as it is today, so maybe it was just one of those things that never really caught on until some health guru somewhere wrote about its amazing benefits. Coconut oil, like many other exotic seed and nut oils isn’t exactly available at a bargain basement price, but it’s also not the most expensive by comparison, and honestly, for the things it can be used for, as well as its shelf-life, it’s actually one of the most affordable, all round household items you could have. You may already use coconut oil, and know about some of the benefits it offers, but each time I use it, I discover that it’s even more versatile than I first thought, and I’m constantly discovering new and unique uses each time, so here are a few you possibly weren’t aware of. 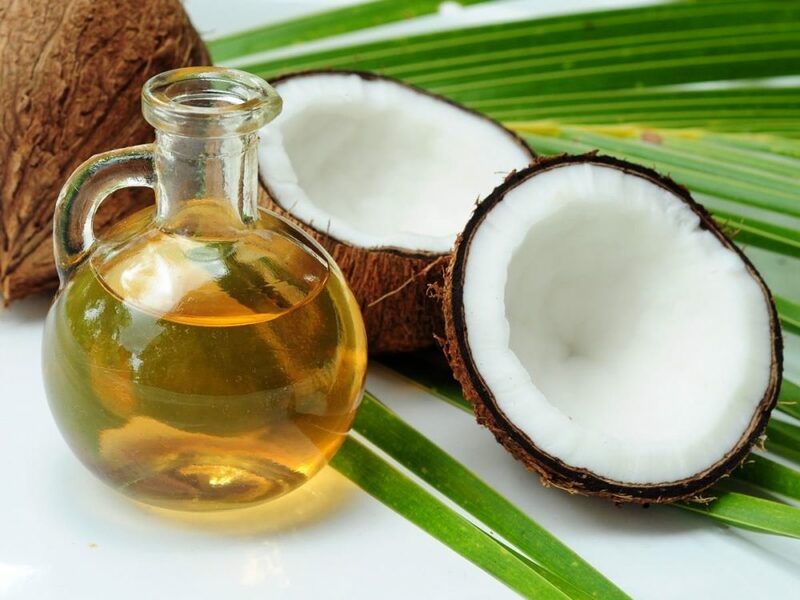 Of course coconut has such an array of incredible benefits that it’s impossible to list all of them here, but hopefully now you have some more ideas on how to use this versatile oil on a daily basis, put something natural on your skin, and actually save more money than on a load of fancy creams and cosmetics.